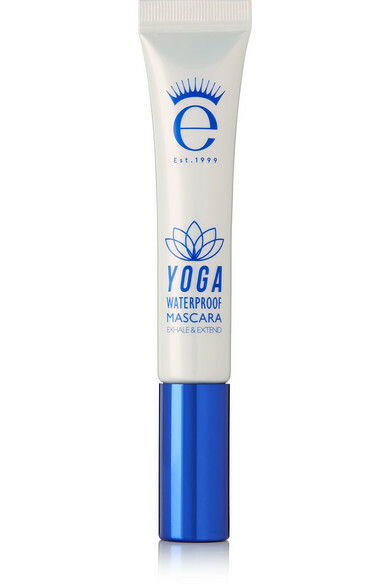 Eyeko founder and lash guru Nina Leykind ensures that her waterproof 'Yoga' mascara will leave your lashes feeling soft and malleable, and never brittle or crispy. 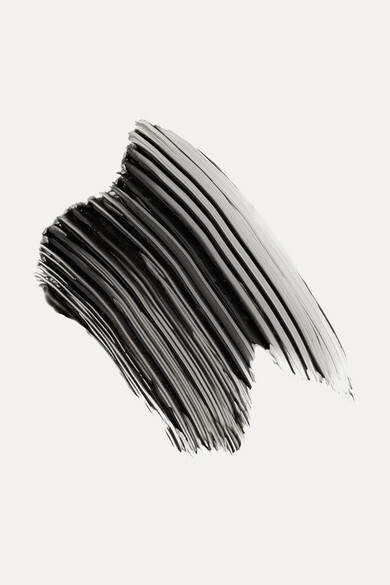 Enriched with Matcha Green Tea blended with botanical fruit extracts, this award-winning Korean formula creates curl and volume that lasts up to 24 hours. 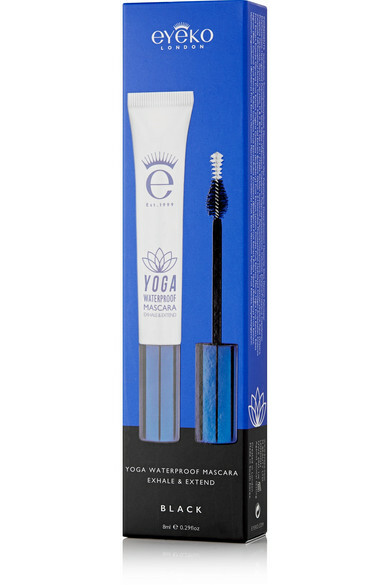 The innovative brush is designed in the shape of a lotus flower and has dense bristles that lengthen.